.:Cookies:.. Well...do you want one?. 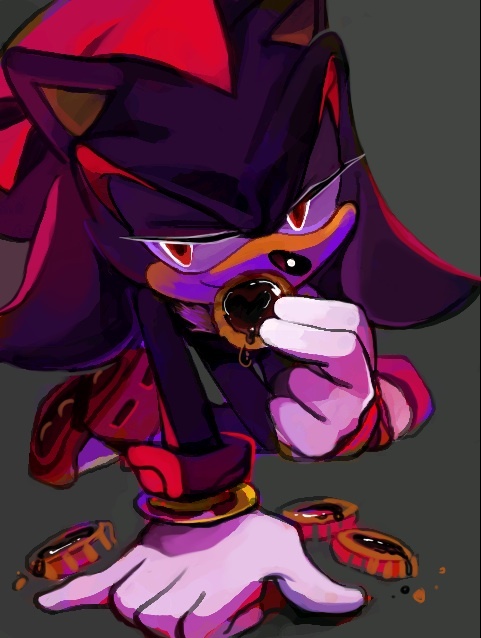 Wallpaper and background images in the Shadow The Hedgehog club tagged: shadow the hedgehog cookies sega.